Cherie has a commercial real estate, renewable energy and Aboriginal law practice. 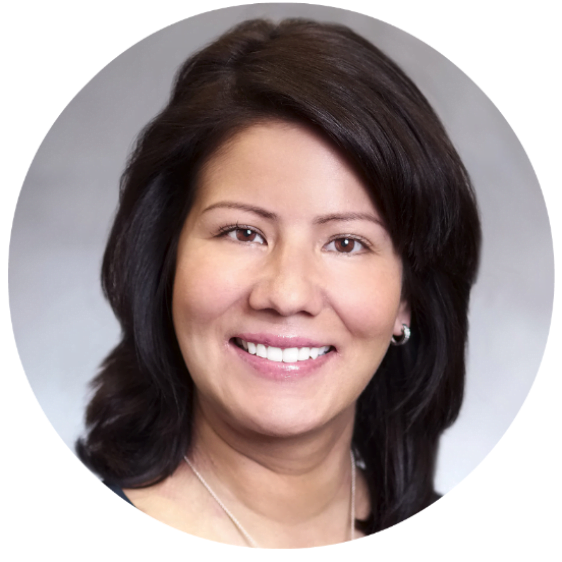 Cherie provides strategic counsel to several First Nations and industry clients seeking to develop projects with First Nations and to understand and address Aboriginal rights and interests. Cherie has been named one of Lexpert magazine’s Rising Stars, Leading Lawyers Under 40. As a member of Mohawks of the Bay of Quinte and with family from Wikwemikong First Nation on Manitoulin Island, Cherie brings a profound understanding of the opportunities and challenges that both Indigenous people and Industry proponents face in carrying out resource, infrastructure and economic development in Canada. Cherie completed the first 100% First Nation owned windpower project in Ontario and is active in providing both on-going advocacy for renewable energy development proponents. As lead counsel to the First Nations Energy Alliance (a consortium of twenty First Nations) on the Integrated Power System Plan review before the Ontario Energy Board, her counsel was instrumental in promoting Aboriginal participation models for renewable energy procurement. Dickinson Wright is a general practice business law firm with more than 400 attorneys among more than 40 practice areas. Headquartered in Detroit and founded in 1878, the firm has seventeen offices in Michigan, Ohio, Florida, Kentucky, Tennessee, Texas, Nevada, Arizona, Washington D.C., and Toronto.